As a Muslim dentist with a sweet tooth and a meat tooth, I firmly believe in upholding the hypocritical oath. That is, to tell my patients to look after their teeth, whilst I proceed to destroy my own. Raised in a family where food comes first and where coffee is thicker than blood, it was only natural that as a fully-fledged adult (of sorts), I would go on to share my humble opinions on London’s halal eateries, and craft an occasional recipe. 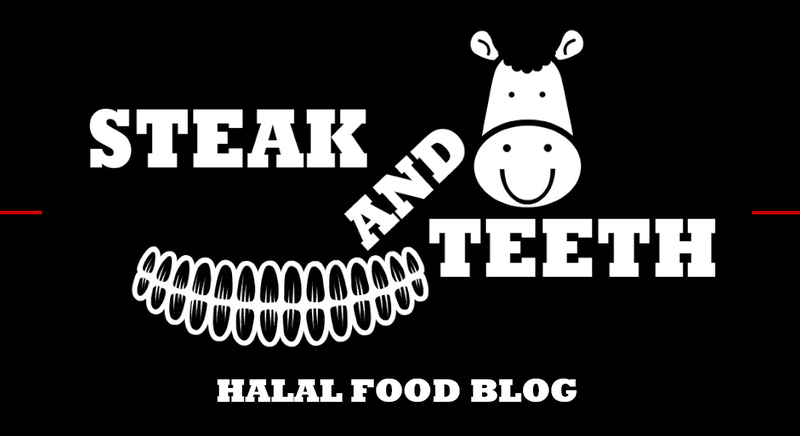 I’m T, and together with my better half S – (a mental health nurse and my current carer), I run Steak & Teeth, a halal food blog like no other. 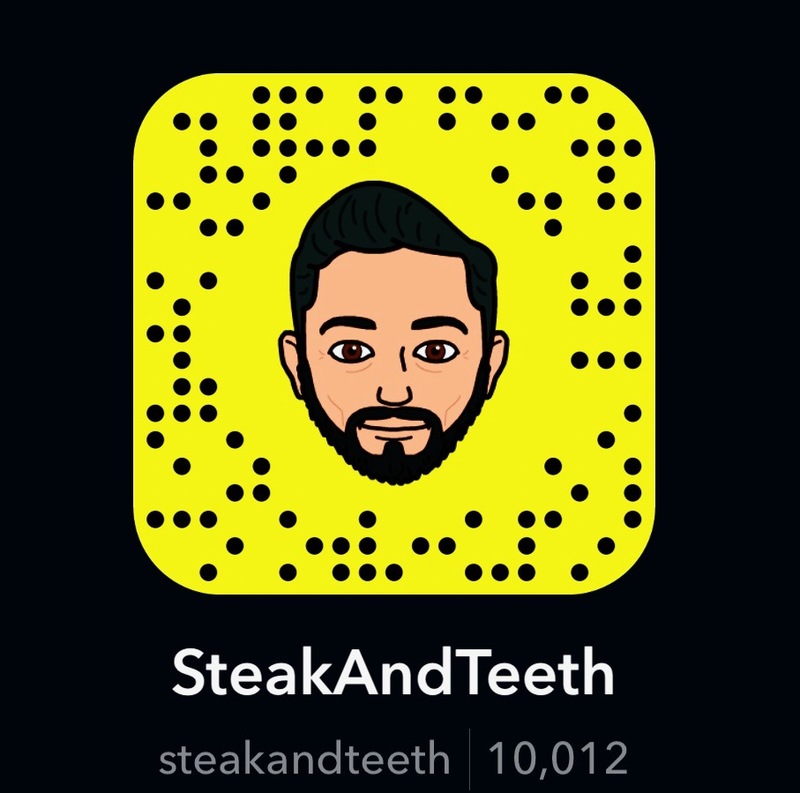 Here, you will find honest, in-depth restaurant reviews, quick and easy recipes, and hopefully, a bit of entertainment along the way. Under each aspect, you will find an in-depth analysis and a score out of 5. 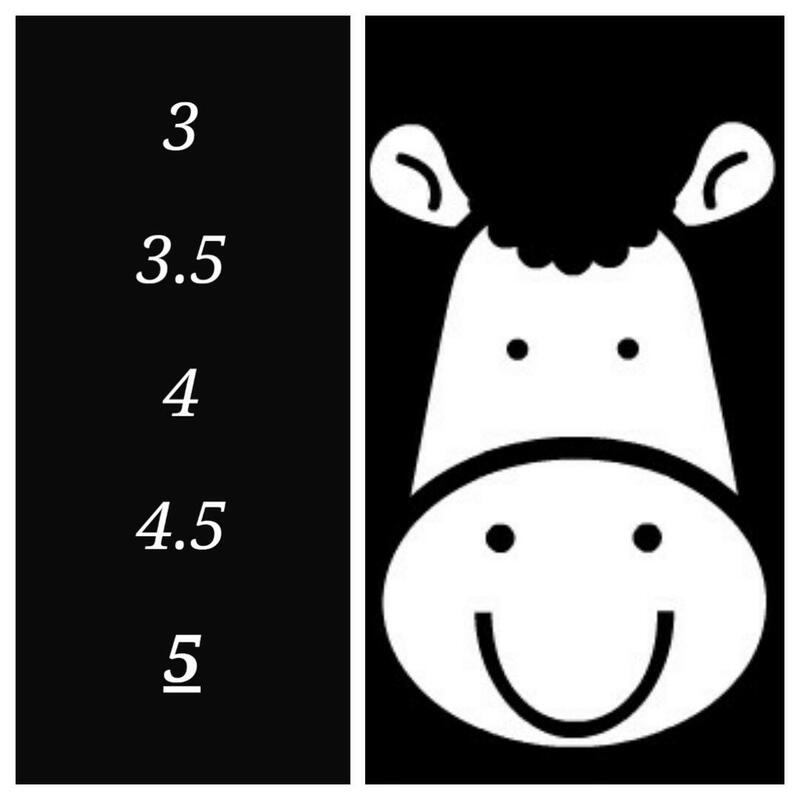 A score of 3 or above for any of the four factors is generally positive – (happy cows), whilst a score of 2.5 or below serves as the mark of a negative experience. Whilst you may see a perfect score of 5 for the other four categories, you will not see a score of 5 for “Food” in an initial review, as these “Flawless Food” scores will be reserved for the very best of restaurants, where chefs can consistently produce excellent food time and time again. We hope that our humble contribution greatly aids you in your quest for good halal food, and if you have any queries or suggestions, please do not hesitate to contact us via email, Twitter, Facebook, or Instagram. All of our reviews state the “halal status” of the restaurant in question, which we have verified before and during our visit. However, things change, so please do call and reconfirm before you visit. Any personal interaction, dialogue or acquaintance we may have had with staff or managers of any restaurant has not and will not in any way affect the impartiality of our reviews. We will, without question, “tell it how it is”, and mention every good and bad detail we encounter, albeit, in a polite a way as possible. Happy reading!